IT LOOKS likely to be 'death by postal vote' in the seat of Burdekin. Election analysts are baffled over the result, and the flow of preferences, despite over 80 per cent of votes counted. There are as many as 1500 postal votes still a possibility to trickle in over the coming week, and only a handful still separating two anxious candidates. ALP candidate Mike Brunker and LNP's Dale Last are neck and neck - on Monday they came within 34 votes of one another - and with every booth and pre-poll counted, the fate is in the little white envelopes being delivered by the postmen to the returning office. Mr Last yesterday said he was "still riding the rollercoaster", having finished Monday being 1100 votes behind, and yesterday afternoon 151 in front of his ALP rival. "It's entirely in the hands of postals and absentees... they'll dribble in over the next five to six days and we'll have to see how it lands," he said. "I'm feeling positive about it all; there's still a way to go though, it's very tight." Interestingly, postal votes are accepted 10 days after election day, so Mr Last said theoretically people could still be filling out their ballots. So does this mean the campaign isn't over for the Burdekin candidates, trying to claw every last postal vote? "I'm not out doorknocking or anything like that (to find any postal votes not yet sent off) but I'm still going to work every day and meeting with people," Mr Last said. "It may very well go right to 5pm next Tuesday before it's decided at this stage," he said. "It would have been nice to have a definitive result on the weekend but we always knew this was going to be a close battle, which it has been so far." ALP candidate Mike Brunker said the saying 'the suspense is killing us' had rung true for his camp in the count for one of Queensland's most marginal seats. Finishing 1375 votes ahead of the LNP's Dale Last in the primary count has seen the final result come down to preferences and postal votes. 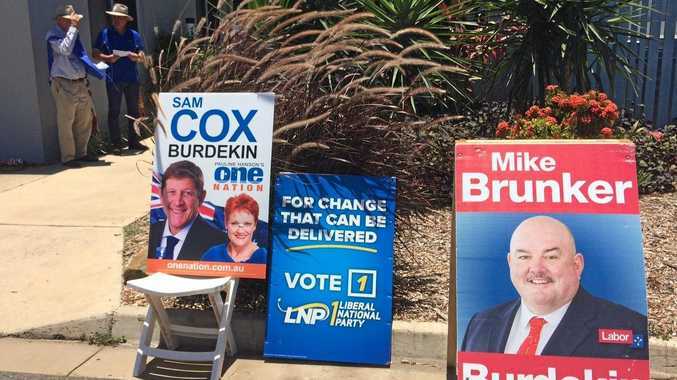 With preferences from One Nation's Sam Cox deciding the two-party preferred outcome, Mr Brunker is also awaiting the outcome of postal votes to seal his fate. "It's been a nervous wait but I'm glad I went in with that primary lead," Mr Brunker said. "It was always going to go down to the wire." Mr Brunker wasn't aware he could still theoretically gain new voters yet to return their ballot paper. "It sounds fanciful to me," he said. "We won't be doing that." ABC election analyst Antony Green said one of the difficulties of postal votes was the fact they aren't time stamped, and while theoretically people could still be filling it out and backdate the declaration, it wouldn't likely change the outcome. "The great bulk of them would have been sent off already, so if you've gone to the effort of registering for a postal vote I doubt you'd be hanging on to your vote for any reason," Mr Green said. UQ political analyst Dr Chris Salisbury said this was one of the closest elections in the state's history. 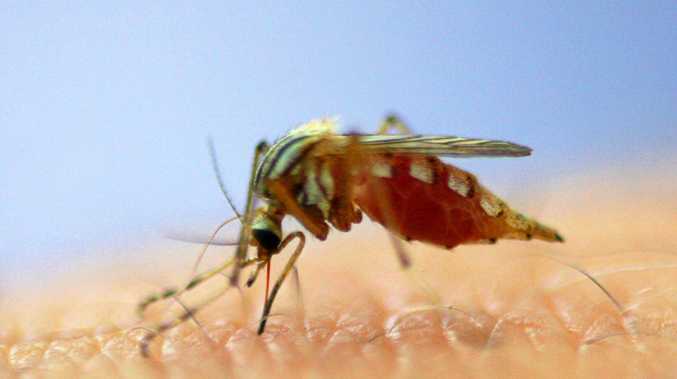 "The Burdekin is going to be one of the most interesting to watch, and it's a case in a few seats where there are three-horse races," Dr Salisbury said. "Burdekin was an LNP seat and then with the redistribution made it notionally Labor so it's (being delayed) because One Nation's preferences are seeming to flow to Dale Last. "This is the closest, and in my experience the most complicated, election because of preferential voting - the support for One Nation has turned so many electorates particularly in the regions into a very complex process of trying to work out who's ahead and where the preferences are all going." Dr Salisbury said it mirrors the last state election, where Queensland had to wait two weeks for some results. "And it's probably indicative of a trend coming, where we'll see more and more closer election races."